Providing quality addiction treatment services to individuals struggling in the Texas area. It is our mission to provide excellent care and support for individuals throughout Texas and beyond, that may be struggling with addiction and co-occurring disorders. More Than Rehab was founded on the premise of providing quality care. At More Than Rehab we understand that every person is unique. Therefore, no treatment program should be the same. We develop individualized treatment programs to meet the unique needs of everyone. At More Than Rehab, we believe the key to building a lasting foundation in recovery is by combining the 12-Step Model and Faith-Based approach, with holistic and therapeutic treatment modalities. By offering this broad spectrum of treatment, we allow our clients to identify what works best for their recovery. Addiction is powerful, commanding, and overwhelming. More Than Rehab is here to help Texas residents find and get the care they deserve. Our goal is to offer quality rehab services to those struggling with addiction who do not know where to turn. Our quality Texas based treatment center is designed and based on proven treatment modalities. Our caring and compassionate staff are standing by. Call today to begin the rest of your life. 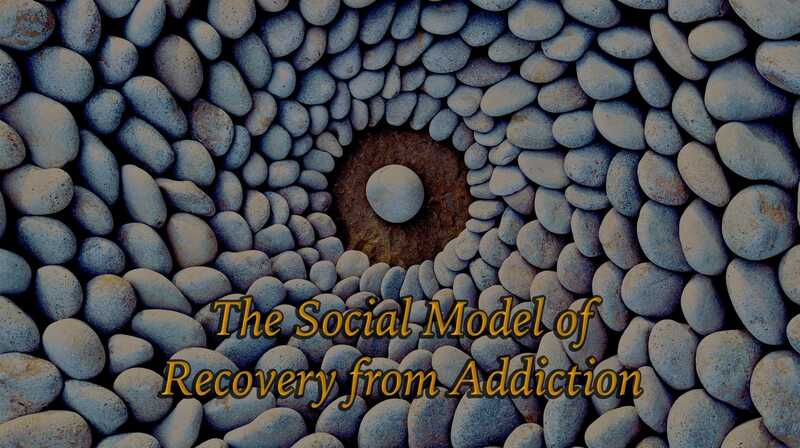 More Than Rehab offers support to those struggling with addiction and co-occuring disorders. Our team of experts is standing by 24/7 to help you and your loved ones through this difficult process. Making that first call can often be the most difficult step to recovery. At More Than Rehab we understand this, and our caring, supportive staff makes this process of getting help simple, quick, private, and safe. Whether you are in need of assistance for yourself, family-member, or friend, we are ready to help!